Do Women and Sports Mix? We would like to think women and sports go together like peanut butter and jelly 😛 Might be a bit more complicated than that. 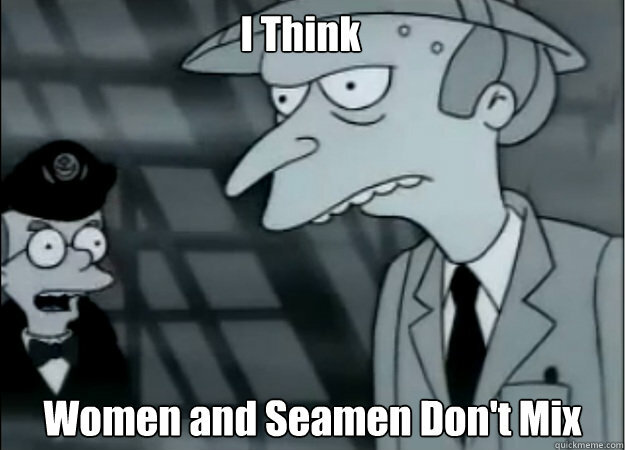 It’s like what Smither’s said to Mr. Burns,”Women and Seamen don’t mix.” Ha, maybe not really. Women and sports have a very interesting and at times depressing relationship. With all of the controversy surrounding Ray Rice’s less than harsh punishment for hitting his wife versus the San Antonio Spurs hiring the first woman assistant coach, it’s unavoidable to question the “real” place women have in sports. There are several different sports that have a separate women’s leagues: WNBA, Softball, Soccer, Golf, Hockey. And who can forget, lingerie football. Kidding, kidding. These women leagues have yet to experience the success of the men’s leagues, and sadly, probably never will. Why? For one, they are not commercially viable in part because people may think watching women play sports is not be as exciting as the big boys and flat-out just don’t care. 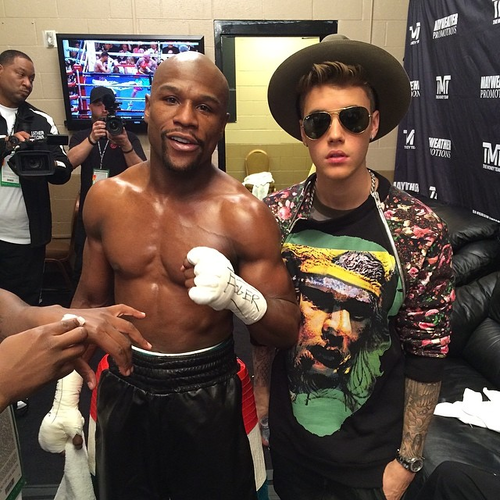 If people cared, they would be lucrative markets and be broadcasted nationally. The popularity of the National Soccer League lasted about as long as David Beckham’s screen time in Bend It Like Beckham, Softball ceases to exist in the Olympics, the WNBA is going to have to hitch hike overseas, The National Hockey League ended 7 years ago and Golf…..well, let’s be honest, who the hell watches golf? Despite these women leagues, women athletes do in fact dominate other sports. Unfortunately, those other sports suffer the stigma of being labeled very feminine and dainty, displaying a downright sexist outlook on these women athletes. I’m looking at you Gymnastics, Figure Skating, Synchronized Swimming and Ballet. YES, ballet. Ballet is badass. Haven’t you seen Center Stage? Seriously, can you don’t see those ballet dance moves done by the frail and feeble. In typical sexist fashion, these ‘feminine’ sports are slapped with heavy makeup, tight bright spandex, blinding sequins and at times, just awful…awful music. Despite the feminine presentation, these women are badass athletes who work hard to jump 10 ft in the air, land that triple toe lutz, tread water for hours on end while starving themselves. That sheer dedication and their athletic prowess is immensely admirable and shouldn’t be dumbed down by being too “gay” or “soft.” Because they are far from it. The only sport that I can think of where women experience the same level of popularity and success as men is Tennis. Tennis has become one of the most popular international sports, boasting around 1 billion fans around Europe, the Americas and Asia. Yes the uniforms are a bit ridiculous but the athletic intensity remains the same. Serena Williams’ athletic power alone probably scares the hell out of men in Compton. It’s sad to say, but the reality is that women and sports DO mix but make some sort of odd concoction that doesn’t tend to sit well with the general male public. Then again, you have the women who have left their permanent mark on the sport they played, coached, commentated or just even loved. The interesting takeaway from this diverse list of women in sports is that they all are influential, business savvy, and intelligent individuals, yet not all are athletes. Can we say the same about men? 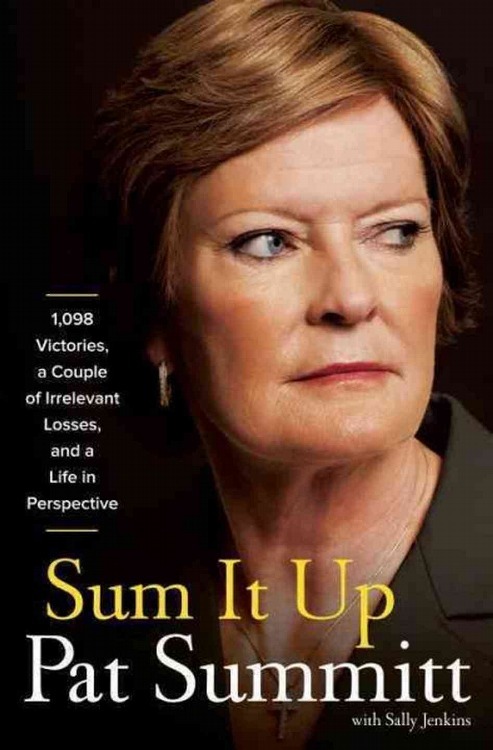 Patt Summit is known as one of the greatest coaches of all time. Danica Patrick defeated all the conservative odds and became the first popular woman race car driver to compete with the boys on the NASCAR track. Jeannie Buss pretty much single handily runs the Los Angeles Lakers (one of the biggest brands in pro sports) with no thanks to her co-owner brother. 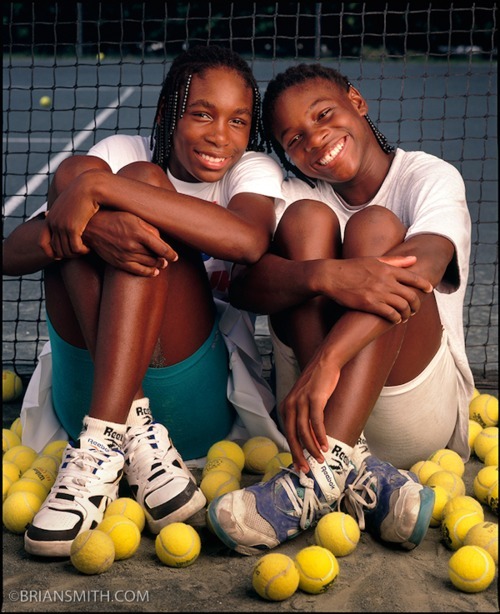 The Williams sisters have permanently made themselves tennis royalty. 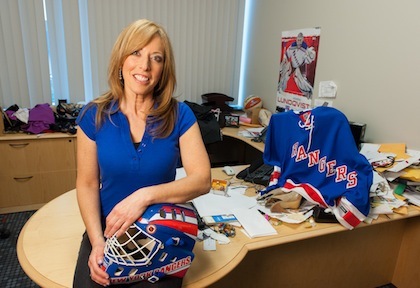 Linda Cohn has been a witty sportscaster for over 20 years. In an ideal world, women would receive the same respect as men in every facet of life. But they don’t. And the sports world is no different, maybe even worse. Women and sports do mix but takes a bit more effort on the women’s side to make it functional. Hats off to the women who have and still are succeeding in sports, leaving their mark on a male dominated world. 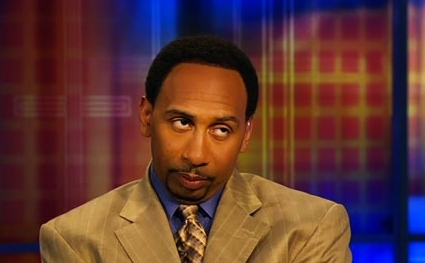 BTW: Screw Roger Goodell for slapping Ray Rice on the hands and Stephen A. Smith for saying “She had it coming.” Watch out boys, you may have it coming….